Where are the intellectuals in India? Do the elite society play any notable role in the public life of India? 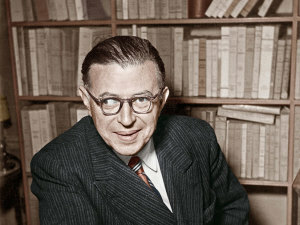 In the Western societies, including USA and Western Europe, in France and other liberal democracies there are who are commonly called public intellectuals. They are either academics or even philosophers or literary figures who speak out openly for the common public good. There are so many examples. They are usually independent-mind thinkers or writers, poets and art and culture people. 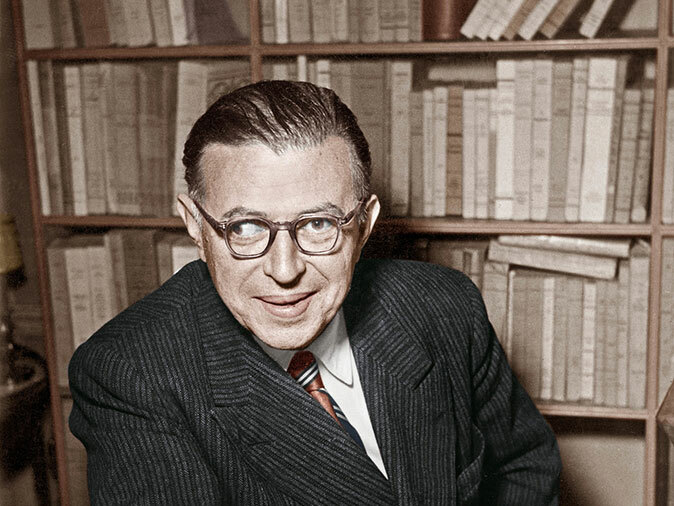 Jean Paul Sartre was the most famous among these people in our opinion who dared to reject the Nobel Prize awarded to him. Such was his power and popularity ,he became a cult figure for a generation or more. There are many other names too. Picasso, the famed painter was another such such figure and they have all helped to shape the public taste and belief systems. That is why these countries are called liberal societies and earned much respect and status in the international arena. Intellectuals help shape public opinion and an enlightened public opinion raises the quality of public life. In India we have experts, scientists and economists but these experts don’t talk on issues of public importance. The difference between experts and intellectuals must be clearly understood. Here we see still a sort of slavish mentality, among the bureaucracy, why even the uneducated or poorly educated mass of people who get seized by mass frenzy, get attracted my demagogues. That is one reason why extremist politics too thieves at certain levels of society. So, let us understand the public intellectuals whose roles are very critical for a liberal society culture. Even in India we see, in West Bengal and Karnataka, some sections of intellectuals called by those in power to consult and gauge public opinion. Recently, the West Bengal Governor called the members of the intelligentsia for tea! To discuss public issues! Very fine indeed! Why, even in Communist countries like China and Russia there are even today daring such individuals. The Opposition leader in Russia was barred from standing against Putin, the current President and there are such daring opponents of the regimes. In China too we have such individuals who are put behind bars. England is known for its liberal traditions, Karl Marx himself found a safety net only in London! How far India is a country that tolerates such dissident, independent minded intellectuals. It is a matter of much regrets that in recent times some of the dissident writers were killed by opponents. The rise of Hindutva is one recent phenomenon. Usually, the Rightwing and the Leftwing are seen as opposition forces. They need not be. Rich nations like the USA is also now seen as a violent society. Gun culture there is a new phenomenon. The rise of terrorism is another feature of modern world. The point is that as education spreads there must be more appreciation of different points of view and there must be more elite groups, well-off middle class and also an open society of sorts. The dury of the elite sections is to see that this culture of open debate and discussion at the universities or cultural sabhas are giving society a new open society culture. It is a matter we have to discuss more and more freely. The common man must feel elated by the freedoms he enjoys and also the other classes, from the upper strata to the middle and lower sections helps to build harmonious social climate. Any society that wants to earn the respect and admiration of other societies have to keep this larger good as their goal of development. Even now, China with all the restrictions on freedom of expression and other freedoms allows the Chinese people, the common man much freedoms, you know? When we visited China not long ago we spent time in Shanghai city and there in the Nanging street every evening and even other times, we saw people dancing, singing and other concerns in the public spaces drawing people in large numbers. The point here is that only public debate and discussions and open society atmosphere can help people, the common citizens to grow in mental and moral health. Public libraries and a book policy are all important, so too the various national level cultural bodies, Sahitya Academy, Sangeetha Nataka Academy and Fine Arts body must all have the right type of leaders and spokes persons. Women leaders must play a more pro-active, prominent roles in these bodies. We have to encourage such a secular and open society culture here too. Freedom of the media is already creating a positive environment. The quality of public life, eradication of corruption in politics and business and high sense of individual morality etc are all important.